How residents of a multi-apartment building in a small mining town of Bosnia and Herzegovina refurbished their building and improved its energy performance. The work was carried out as part of a project to improve energy efficiency of residential buildings for tenants with small income. 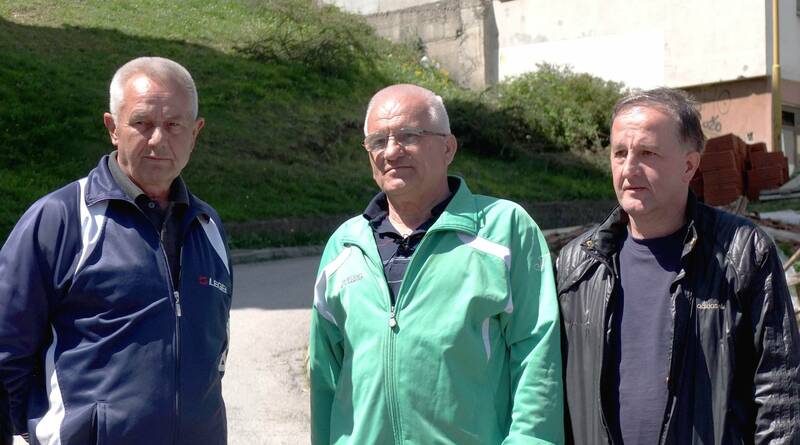 Find out more on the REELIH project in Bosnia and Herzegovina here.